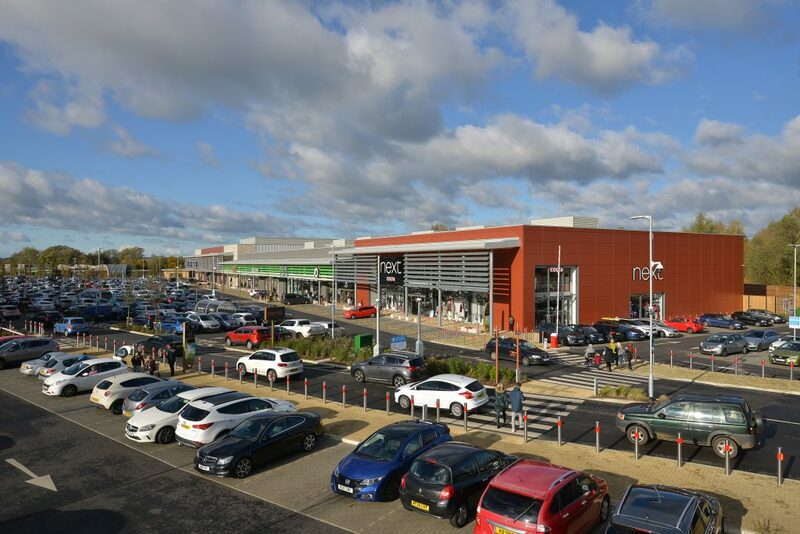 The new leisure phase will also include Paradise Island Adventure Golf, 360 Soft Play, Flip Out Trampolining and Rock Up Climbing, together with restaurants let to TGI Fridays, Zizzi, Nando’s, Chiquito, Five Guys, Frankie & Benny’s, Heavenly Deserts and Out of Office Coffee. 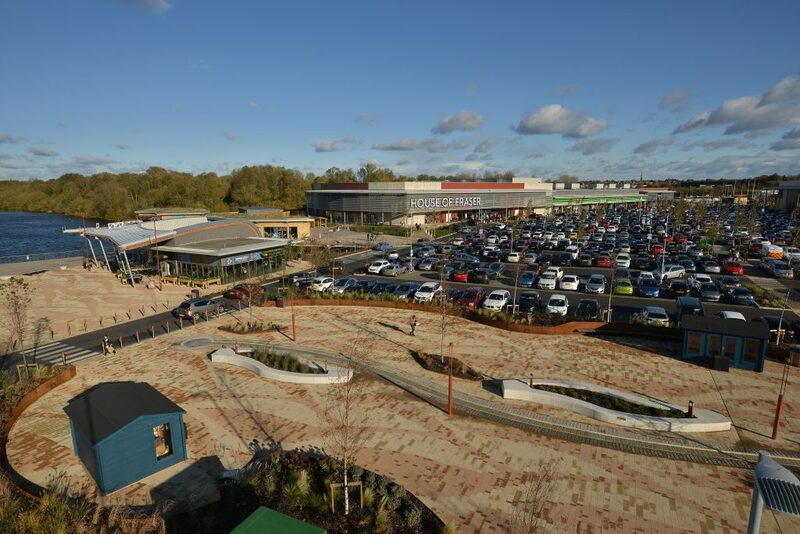 Rushden Lakes is a unique scheme adjoining the A45 in Northamptonshire, and is considered to be the next generation of retail and leisure development. Totalling some 450,000 sq ft and set in a 200 acre nature reserve, the development focuses upon a stunning lake and surrounding wetlands. 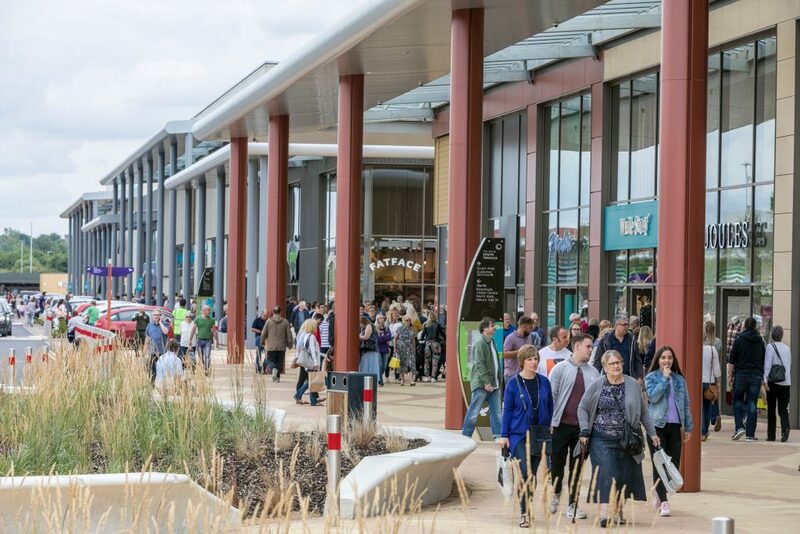 The retail tenant line-up is outstanding and includes a number of retailers who have not traded out of town before. 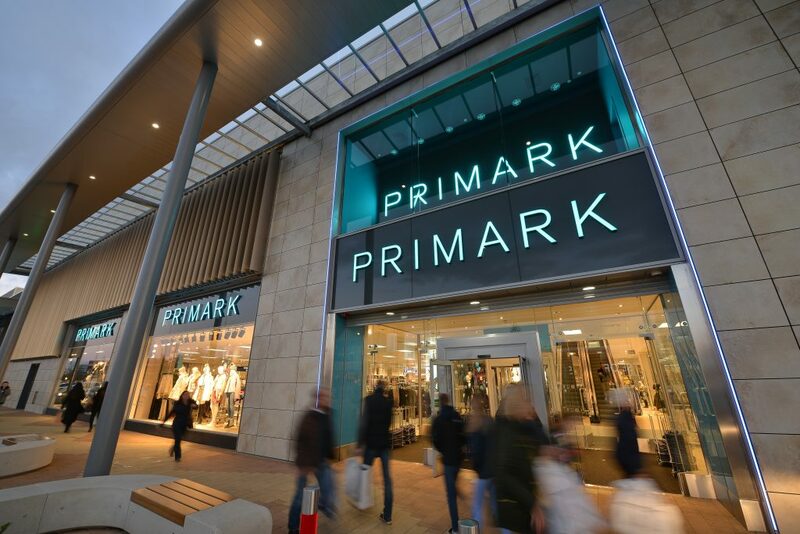 Retailers represented include Primark, M&S, House of Fraser, Fat Face, Hobbs, Jack Wills, Superdry, Jigsaw, Joules, New Look, Next, Phase Eight, River Island and White Stuff. Staunton Whiteman funded the £250 million scheme on behalf of The Crown Estate.